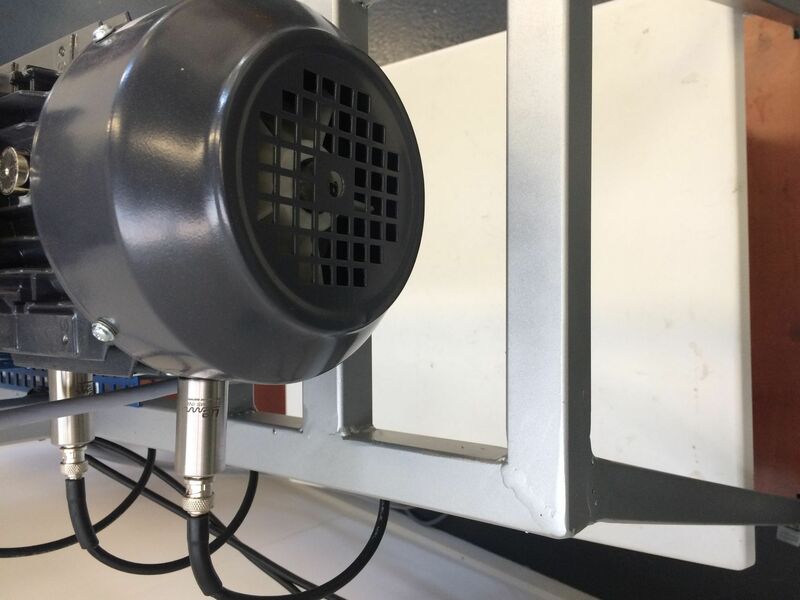 When accessibility is an issue, such as when a motor is contained within a closed cabinet, or a test point is in a hard-to-reach area, the Remote Access Sensor (RAS) is the answer. Mount the RAS on the test point and run a cable to an access area where a RAM (Remote Access Module) can be connected. When the point is to be tested, plug the RAM into an Ultraprobe (ultrasound inspection instrument) and take your reading. Installation is very simple and testing is really easy. 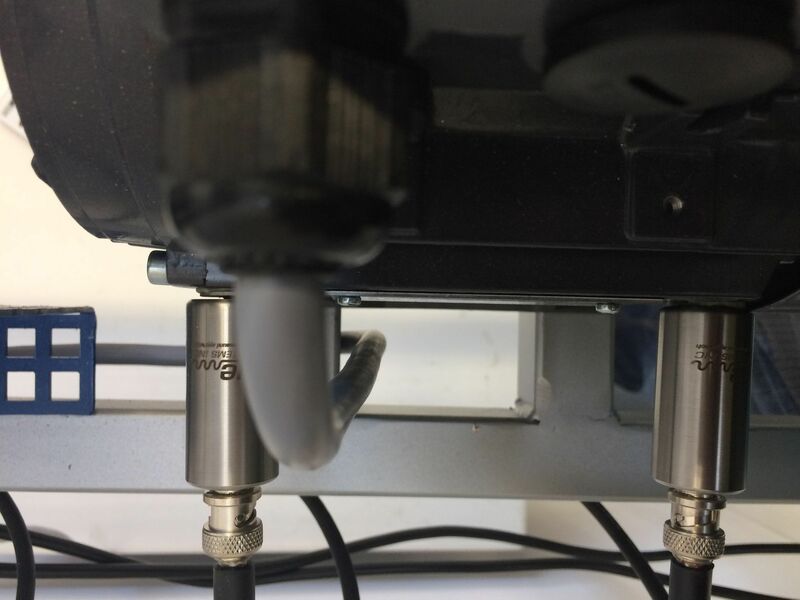 Just mount the RAS transducer on your test subject, attach a BNC cable, run the cable through an access hole. Now, every time you come by, just plug it into your Ultraprobe 9000, 10.000, 15.000 or 401, record your data and move on. 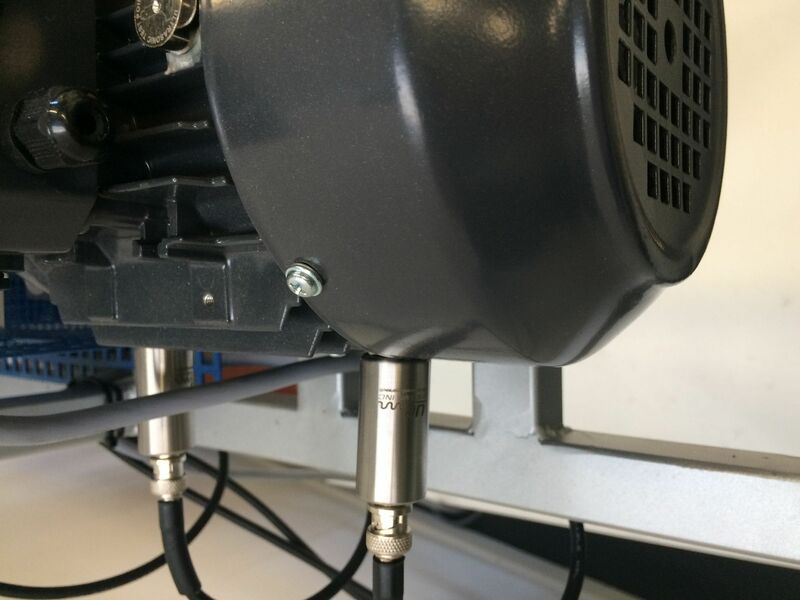 If you have multiple bearings on hard-to-reach areas, you can even make use of UE Systems’ Switch Boxes which will allow to test up to 8 bearings at once! 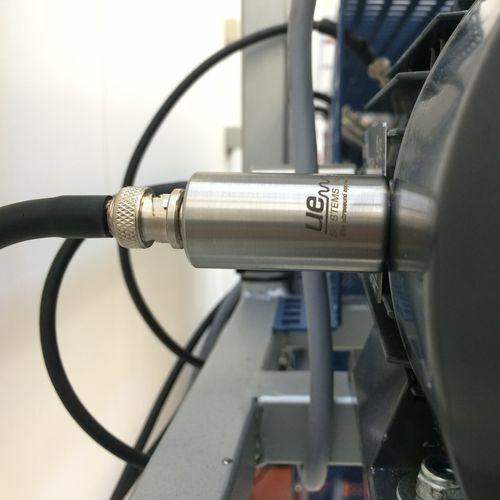 When access or safety make it challenging to inspect a test point, the RAS Switchbox is your answer, making remote sensing quick, easy and safe. 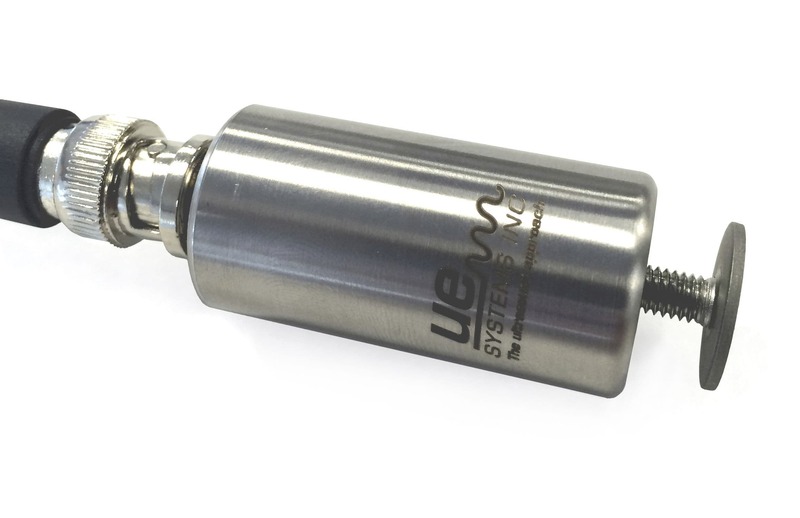 The UE Switchbox can be used with the Ultraprobe 9.000, 10.000, 15.000 and 401.